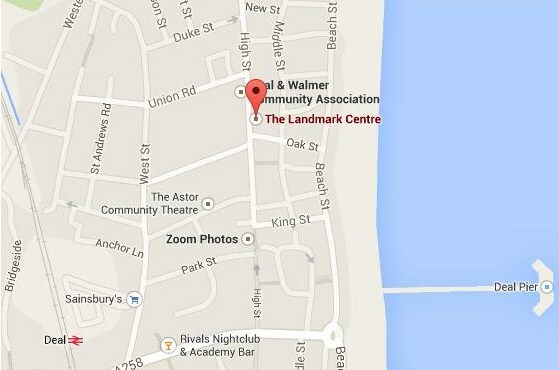 The conference is being held at the The Landmark Centre, Deal. The simplest way to reach the Centre from London is by train from St Pancras International (final destination Ramsgate) which takes 1 hour 25 minutes. The Centre is 6 minutes walk from Deal station.